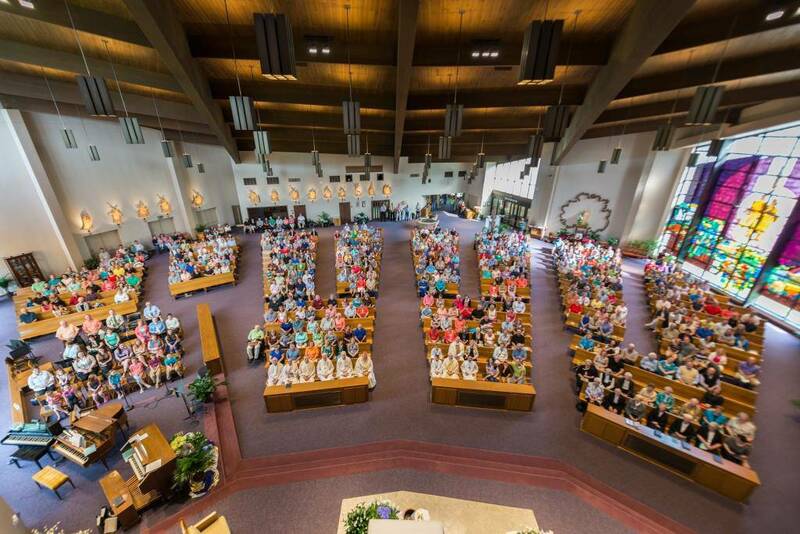 A "Friends of Holy Family School" Celebration was held on Saturday, April 18th, 2015 to honor the students and staff who graced Holy Family Catholic School over the past 64 years! The night began with a celebration Mass at 4:00 p.m. followed by a pictorial history of the 64 years of Holy Family School, hosted by Father John Boeglin. The evening included a catered meal by the Schnitzelbank, music by Boogie Tunes and a bounce house for the kids. 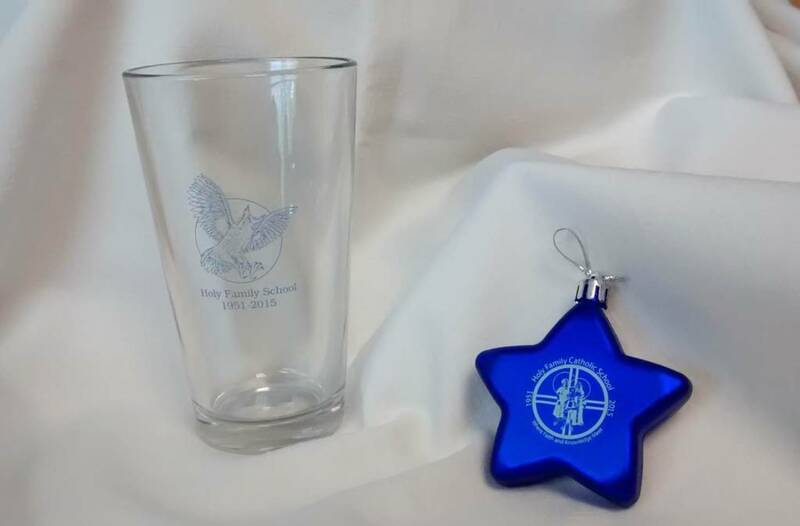 Souvenirs commemorating Holy Family School are available for purchase by contacting the parish office. Please check the photo section of this site for additional photos of Holy Family Catholic School, Class Photos, and pictures from the Friends of Holy Family School Celebration.